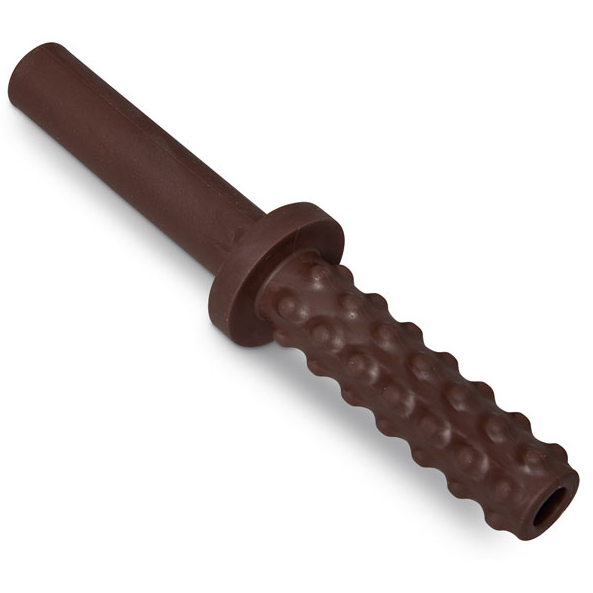 These mildly scented Chew Stixx are suitable for children with moderate to aggressive biting patterns as they are highly durable. 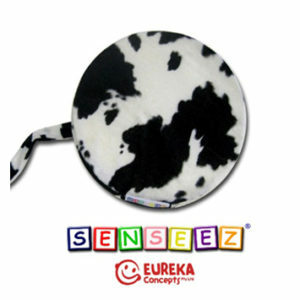 One end has a bumpy surface to provide more input to the mouth for children who seek out extra sensation. 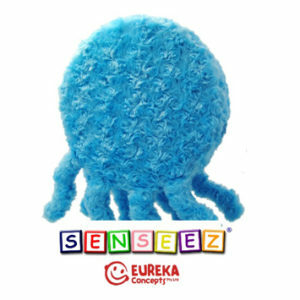 The multiple textures may appeal as a sensory hand fidget. See our other range of chewy tubes and chewlry.